On the night of March 8, 1971, eight people carried out one of the most powerful acts of non-violent resistance in American history. They broke into an FBI office in Media, PA and stole every file in the office. 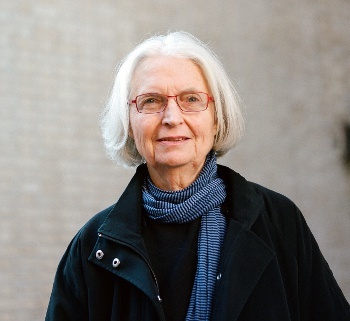 All were nonviolent anti-war activists — and they were convinced that the FBI was spying on Americans in order to suppress dissent. The burglars found the evidence to back that up in the files they stole. They gave those files to several reporters and two senators. One of them was Betty Medsger. Then a reporter at the Washington Post, she was the first to break the explosive story of how FBI Director J. Edgar Hoover had, for nearly 50 years, been subverting democracy, breaking the law to squash dissent. The Burglary was J Edgar Hoover’s worst nightmare come true because it blew the cover off the rampant criminality of Hoover’s FBI. It led to groundbreaking protections for democracy. 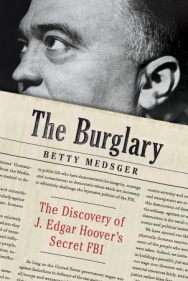 But for more than 40 years, the identities of those who carried it out remained a secret — until the publication of Medsger’s book, The Burglary, earlier this year. 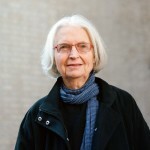 Listen to a Web-only excerpt where Betty Medsger talks about a colossal blunder committed by the FBI during its investigation of the burglary — its prosecution of what turned out to be a totally unrelated incident that left the FBI with some serious egg on its face. The case was known as The Camden 28. 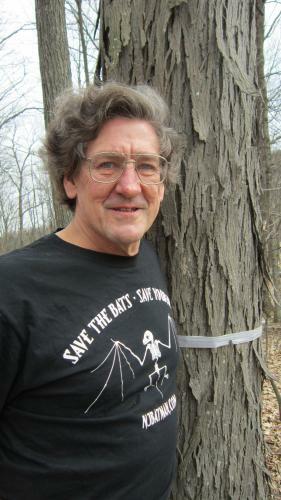 Don Mitchell wants you to love bats — but he realizes it may take a bit of a learning curve. 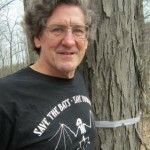 He had no affection for them when, In the summer of 2006, wildlife biologists working for the federal government asked him if they could trap bats on his Vermont farm as part of a bat protection program. A former anti-authoritarian hippy turned writing professor and sheep farmer, Mitchell wasn’t sure he should trust the government. But there was some money in it for his cash-strapped sheep raising efforts, so he decided to go along. Along the way, he got to appreciate the little critters — and how endangered they are. He also learned some important lessons about nature and our relationship to it. Mitchell’s memoir is Flying Blind. Don Mitchell is a novelist, essayist, and former screenwriter. 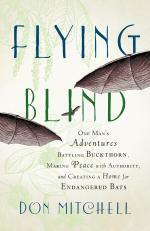 In addition to Flying Blind, he’s the author of the novel, The Nature Notebooks (a novel) and a guidebook to Vermont in the Fodor’s/Compass American series.